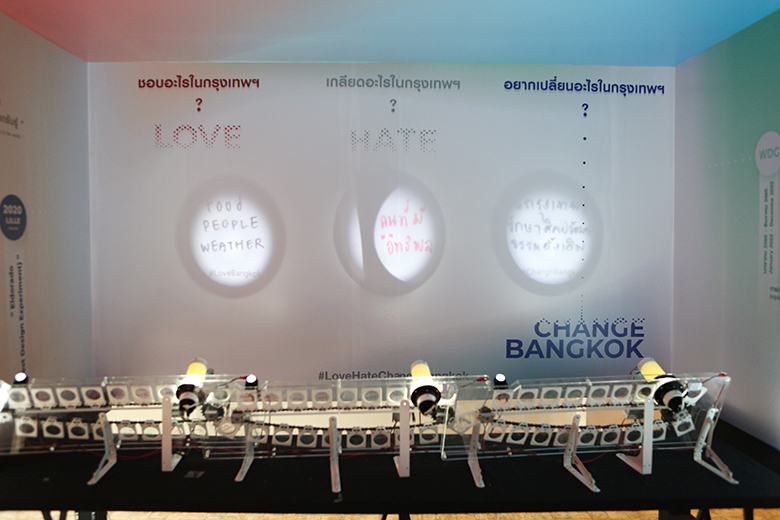 Love | Hate | Change BANGKOK? 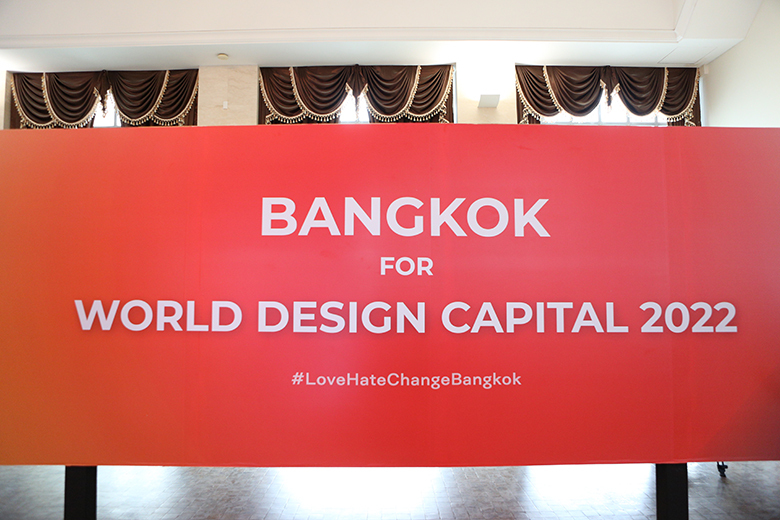 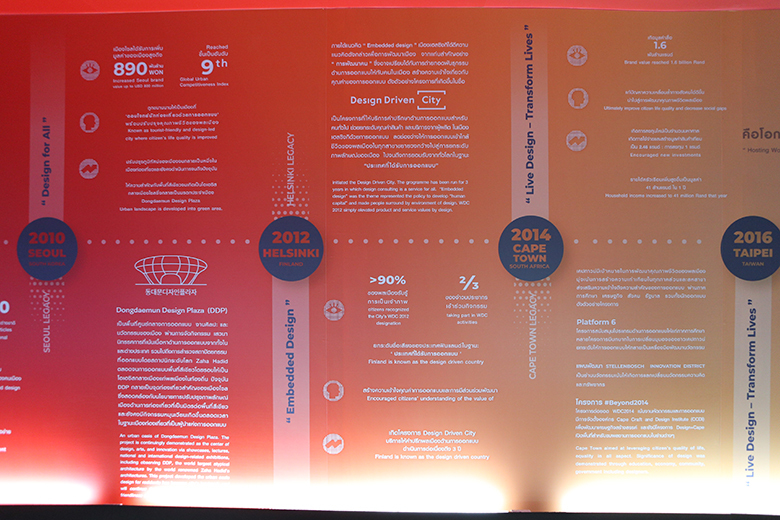 2022 New Year’s resolution: a desire to have Bangkok as the World Design Capital. 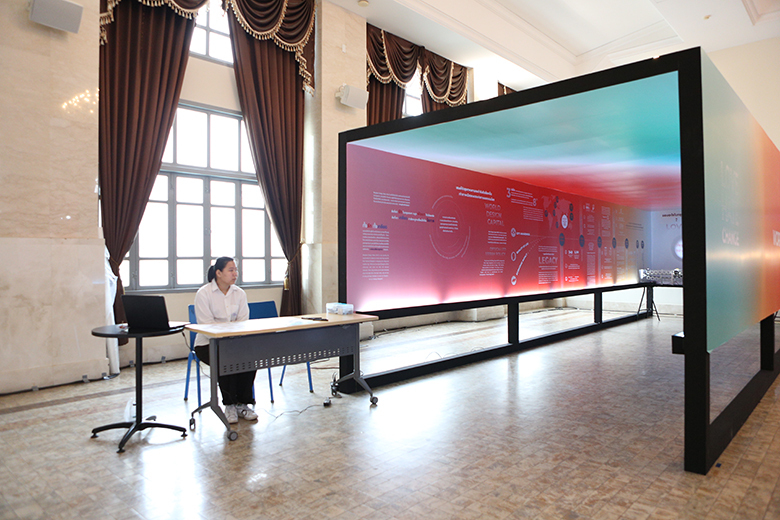 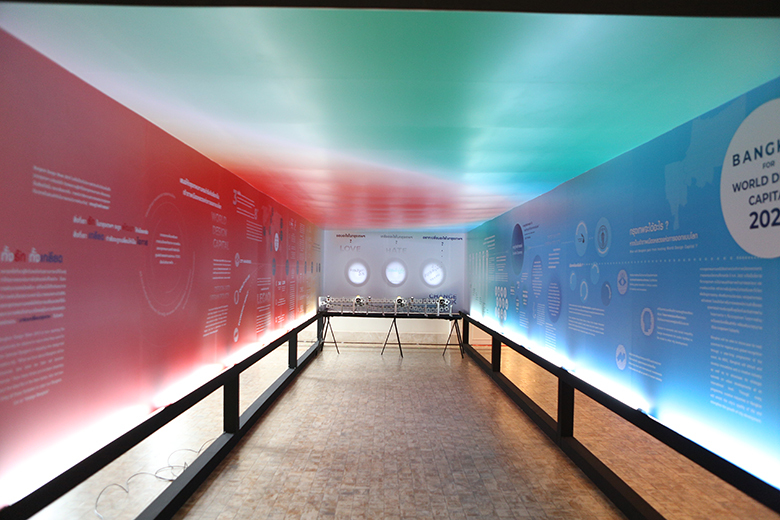 Since 2008, many cities around the world such as Toronto, Seoul, Helsinki, Cape Town, Taipei and more have taken turned to host the World Design Capital. 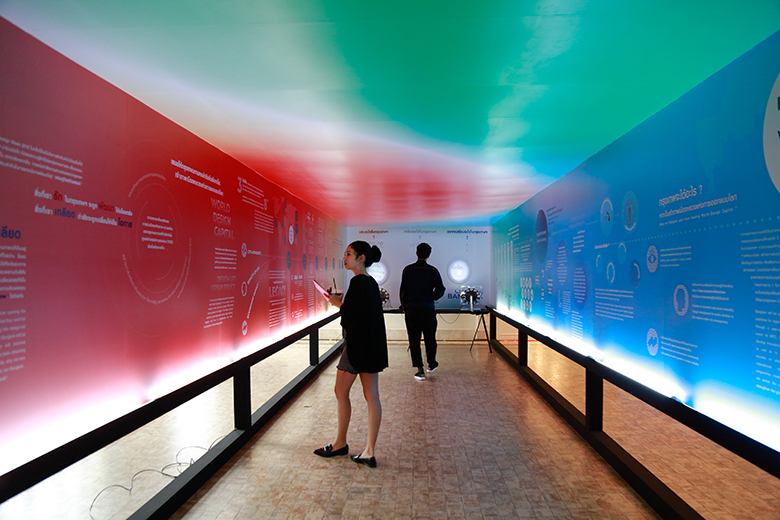 When assigned by the World Design Organization, a city is deemed to push forward its creative competency in order to positively transform the city. 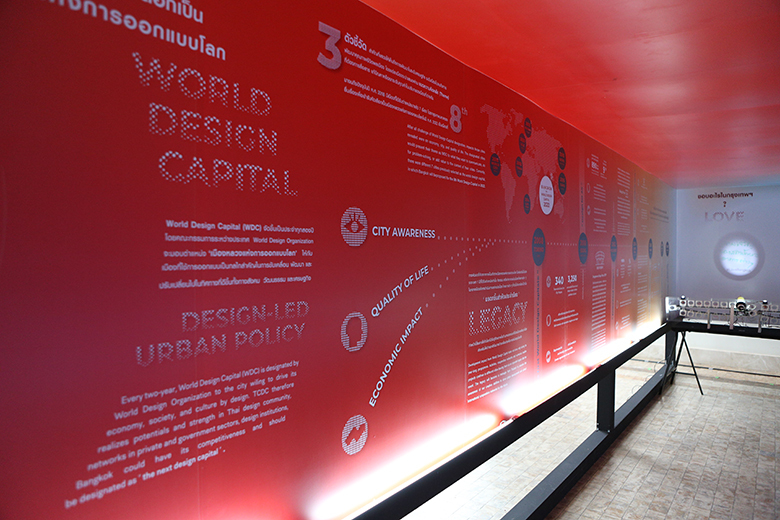 This includes expanding designed work connection, strengthening the country’s economy nationally and globally, enhancing the citizens’ realisation in the value of designs and landscape development of designated areas. 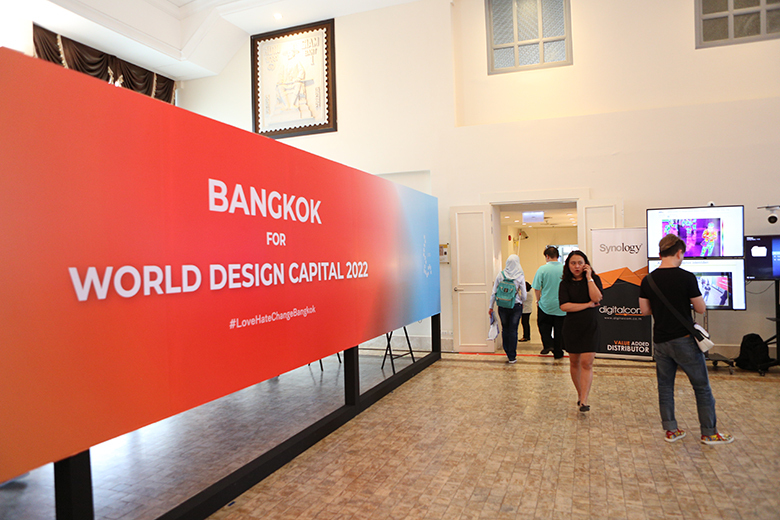 Thailand aims to propose itself to host World Design Capital in 2022 in order to improve the country’s creative cycle and attract more foreign investment through creative economy. 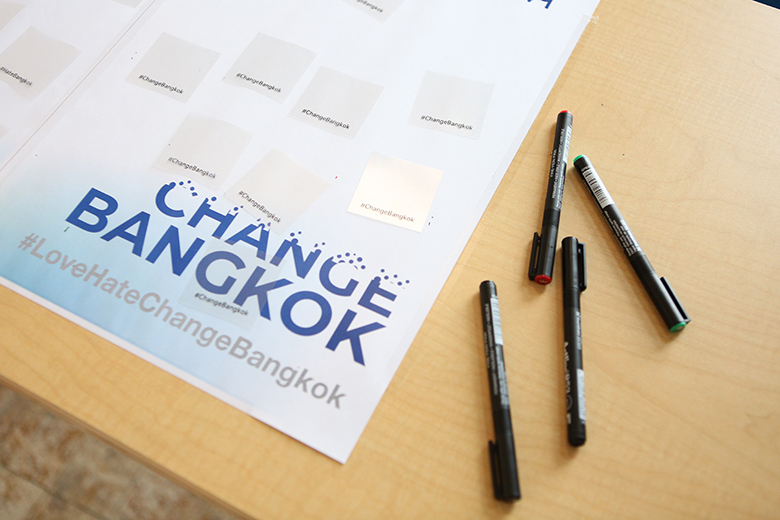 Let’s share your dream Bangkok. 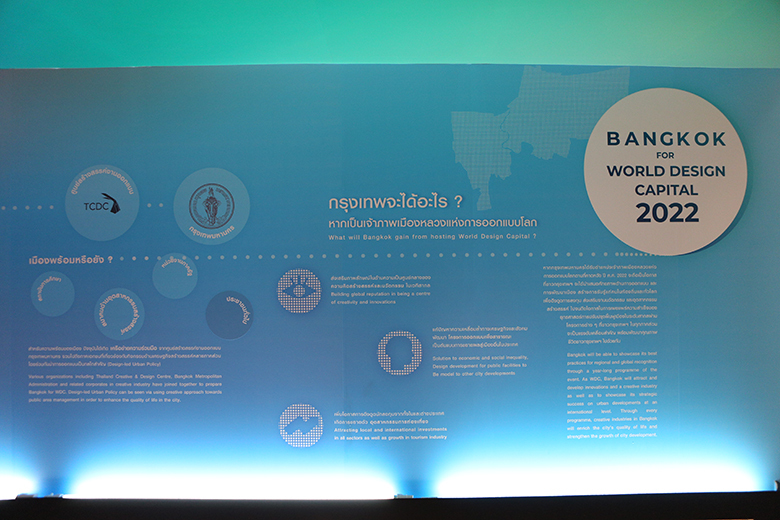 Let’s join together to prepare Bangkok and enhance economic growth of the country.